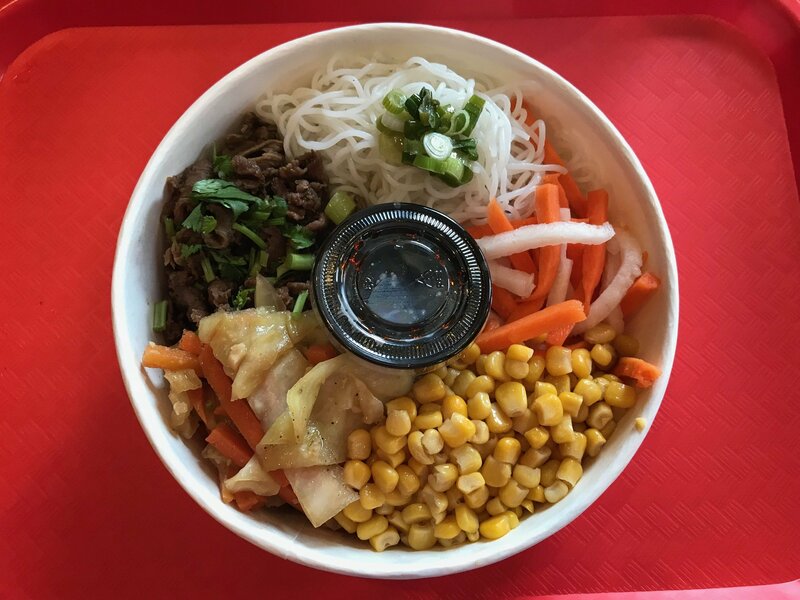 At the Red Boat, The Bowl is a generous offering of noodles (or rice), veggies, sauce and protein choice. At last, the Red Boat has docked. The Baltimore-based Asian fusion eatery opened its first Washington location at 500 H St. NE, where Micho’s Lebanese Grill used to roost. In barebones surroundings, patrons lunch on Saigon dogs with banh mi fillings; a K-Town dog with kimchi and bulgogi; lemongrass pork tacos and traditional Vietnamese dishes like pho and banh mi. I ordered The Boat – a build-your-own rice (or noodle) bowl heaped with add-ons. I chose bulgogi beef, stir-fried veggies, pickled daikon and corn. Whew! The picture-pretty creation easily feeds two. Peter’s lemongrass chicken banh mi was equally satisfying. Lunch for two with soft drinks came to about $25. There’s also carryout. The Atlas District newcomer is the Red Boat’s fifth outpost; others are in Baltimore, College Park and Glen Burnie, with another planned for Boca Raton, Florida. The Red Boat is open daily; call 202-546-0402 or visit www.theredboatfusion.com. 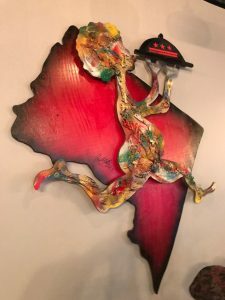 A colorful DC-shaped wall sculpture wows diners at Barracks Row’s District Soul Food. We’ve visited District Soul Food, which opened recently in the former Banana Cafe spot at 500 Eighth St. SE. The Barracks Row newcomer sports a lively vibe; striking portraits of prominent African-Americans and others adorn the walls. 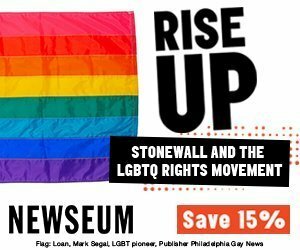 The artwork is created by Andre Lamonte, who also crafted the colorful sculpture shaped like the District of Columbia. We especially like the handsome image of Barack Obama. Having recently returned from a sojourn through the rural American South, we were curious about District Soul’s cooking. Fish and grits, an alternative take on the usual shrimp and grits (also on the menu) are made with whiting, a freshwater fish popular below the Mason-Dixon Line. Other menu favorites encompass bone-in pork chops, smothered turkey chops, Carolina-style pulled pork, fried chicken, sweet potato pound cake, banana pudding. A healthy option is spinach/walnut goat cheese salad. District Soul Food is open daily, but no Monday lunch. There’s also a cigar lounge (upstairs) and live weekend jazz. 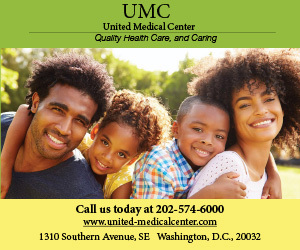 Call 202-544-8882 or visit www.districtsoulfood.com. Can’t wait for summer? Dreaming of a Hawaiian getaway? Diners may experience both delights at Coconut Club, the “island vacation spot” at 540 Penn St. NE, near Union Market. Setting the tropical stage is an expansive mural by Meg Biram, painted with blue, teal and pink foliage. Her colorful artwork is studded with three outlets for charging phones or laptops. Chef/owner Adam Greenberg, who formerly wielded his whisk at Barcelona on 14th Street NW, has created a fun menu with Hawaiian flair: tuna (or king salmon) poke bowls, kalua pork, half-spicy coconut chicken, “young” coconut salad. Some seafoods are flown in overnight from Hawaii. Several dishes incorporate Spam, the canned meat product still beloved in Hawaii. Greenberg’s chef de cuisine is Bethesda native Kyle Henderson. Coconut Club is open Tuesday through Sunday for dinner only; closed Monday. Call 202-544-5500 or visit www.hellococonutclub.com. Nearby, EDEN’S Union Market District will welcome a 20,000-square-foot Latin market, La Cosecha (The Harvest). Slated to open in June, the sprawling complex will house more than a dozen restaurants, retail outlets, programming and pop-ups, including Juan Manuel Barrientos’ ElCielo; Amparo (Mexican); Ali Pacha (Bolivian vegan); White Envelope Arepa+Ceviche bar and Grand Cata Latin Wine Shop. Stay tuned for updates. Recently arrived at the Navy Yard is El Bebe (“He Drinks”), a lively taco and tequila bar festooned with oil paintings by Miami graffiti artist Miguel Paredes. The 3,600-square-foot enterprise is part of the Metropolitan Hospitality Group, which operates the local Circa bistros chain. Design firm Gensler created a space that compiles bits and pieces of MHG’s favorite hangouts in Florida and Cabo San Lucas. Inside the 75-seat space, cathedral-style lighting fixtures and reclaimed wood beams hover above diners. A cursive neon sign spells out, “Tequila yes, you maybe.” Not surprisingly, the menu contains umpteen kinds of tacos, enchiladas, quesadillas, ceviche, salads and the like. Plus – naturally – oceans of tequila, mezcal, wine and beer. Located at 99 M St. SE, El Bebe is open nightly. Call 202-863-2323 or visit www.el-bebe.com. To the District Wharf – hopefully by the end of April: a bar perched atop the Intercontinental Hotel at 801 Wharf St. SW. Downstairs is chef Kwame Onwuachi’s highly touted Kith and Kin. To be named “12 Stories,” the glitzy, 3,500-square-foot venue will feature pendulum lighting, beaucoup velvet, marble and wood accents. Floor-to-ceiling, 13-foot windows will provide panoramic vistas of Washington’s monuments (including the soaring Air Force Memorial) and Hains Point. The lofty watering hole is the creation of the Gerber Group, the hospitality leader behind New York and Chicago hotspots. For more information visit www.GerberBars.com. Nearby, Falafel Inc. has unveiled its second DC location at 1140 Maine Ave. SW. The newcomer brings to the sprawling development falafel (chickpea fritters) bowls and sandwiches, hummus and tabouli, plus sides like za’atar (spice blend) fries. Proceeds go toward feeding Middle Eastern refugees. Proprietor Ahmad Ashkar opened the original Falafel Inc. two years ago in Georgetown. Nearby, Praline Bakery arrived recently at 965 Seventh St. SW. An offshoot of the Bethesda bakery, the sweet shop carries all sort of pastries, cookies, brownies, macarons, croissants and danishes, plus sandwiches. 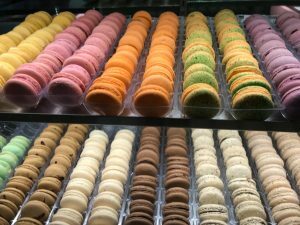 Call 202-484-0500 or visit www.praline-bakery.com. Chiko’s, the popular Barracks Row Asian hotspot, has expanded to Dupont Circle. According to co-owner Scott Drewno, the spinoff – located at 2029 P St. NW – will offer a menu similar to the original’s, with Chiko’s signature dishes: orange-ish chicken, cumin lamb stir fry with wheat noodles, and Wagshal’s chopped brisket with soy-brined eggs over rice. Last year, Chiko also expanded to San Diego, where partner Drew Kim has relocated to oversee operations. The Atlas District has lost Sally’s Middle Name, 1320 H St. NE, which closed March 31. Opened in 2015, Sally’s is a finalist for the 2019 RAMMY Awards. Moreover, husband and wife owners Sam and Aphra Adkins hinted that Sally’s “could be turned into a new project.” Stay tuned. That was Stevie Wonder and his entourage dining and schmoozing ‘til the late hours at Union District Oyster Bar, near Union Market. Apparently, the music legend is a buddy of the oyster bar’s co-owner, Russell Webster, so he dropped by for supper while greeting his many fans. Open nightly (closed Sunday), Union District Oyster Bar & Lounge is at 501 Morse St. NE.